both ends, making it easy to adjust. 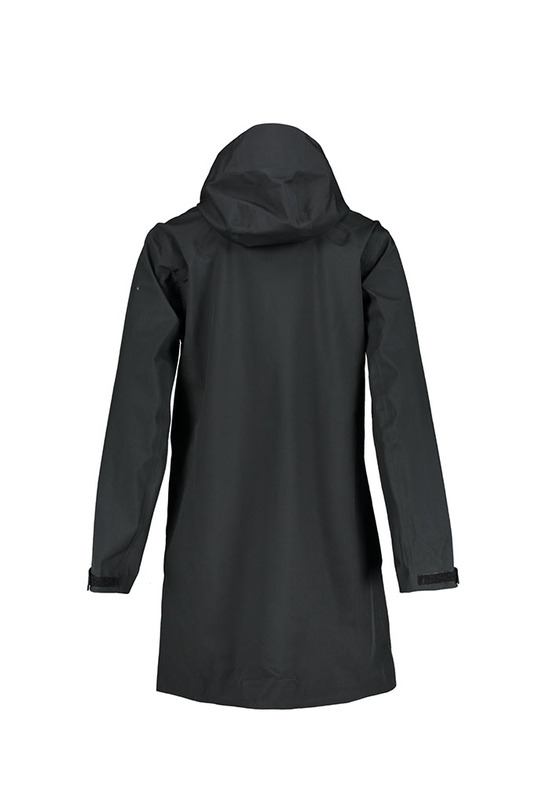 The fabric is both wind and water resistant to keep you dry all day. 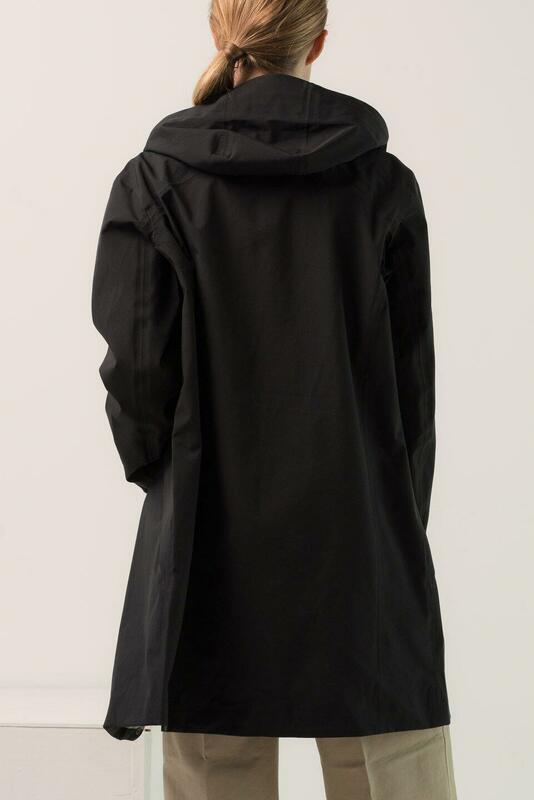 A 3-layer jacket that can be easily worn even over a thicker layer of clothing. 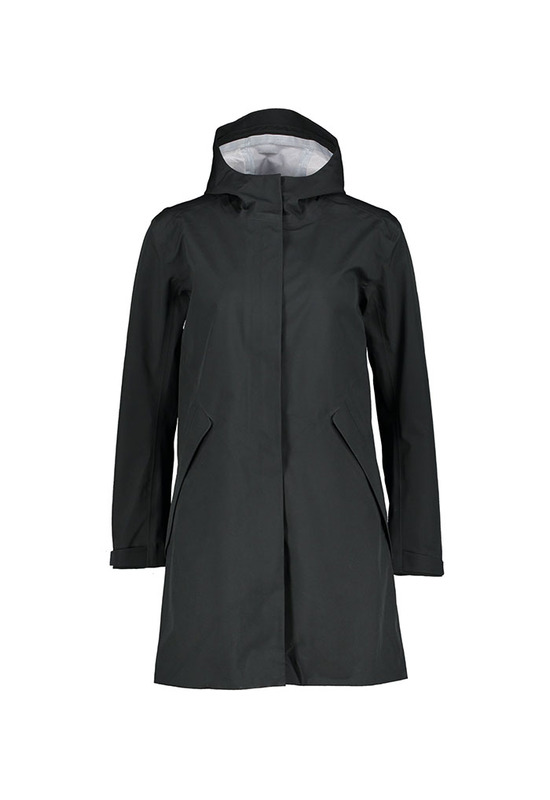 This jacket is available in sizes 36 to 46 and comes in beige and black. 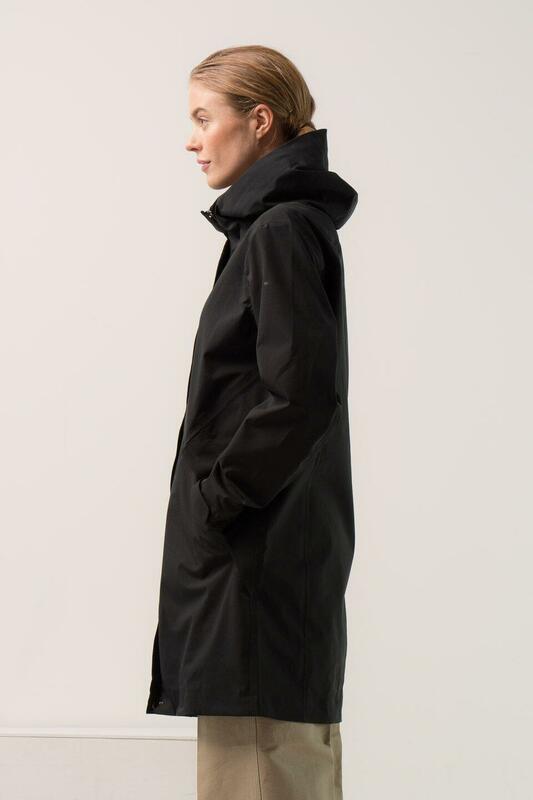 Like all our jackets, Avesta Jacket is manufactured in accordance with our sustainability method. Naturally, we comply with the voluntary international cooperation network; the UN Supplier Code of Conduct. The supplier code of conduct was introduced to support both participation by the private sector and the work of social actors to promote corporate responsibility and social and environmental principles in order to meet the challenges of globalisation.